After a tragic riding accident young cowboy Brady (Brady Jandreau), once a rising star of the rodeo circuit, is warned that his competition days are over. 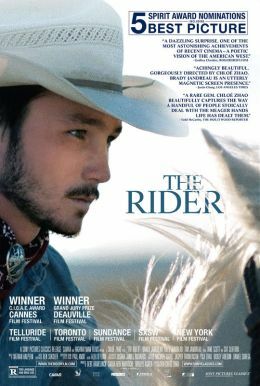 Back home, Brady finds himself wondering what he has to live for when he can no longer do what gives him a sense of purpose: to ride and compete. In an attempt to regain control of his fate, Brady undertakes a search for new identity and tries to redefine his idea of what it means to be a man in the heartland of America.